Today we’d like to introduce you to Jennifer Kaufman. Thanks for sharing your story with us Jennifer. So, let’s start at the beginning and we can move on from there. I’m the Executive Director of Touch A Heart Foundation, a non-profit dedicated to enriching the lives of disadvantaged children in South Florida’s tri-county area of Palm Beach, Broward, and Miami-Dade counties. I’m also a wife and mother of three children (ages 10, 13 and 14). We moved to Boca Raton in 2012 to be closer to our parents and also our extended family in South Florida. My husband has four first cousins (sisters) that grew up in South Florida and we are very close to them and their families. 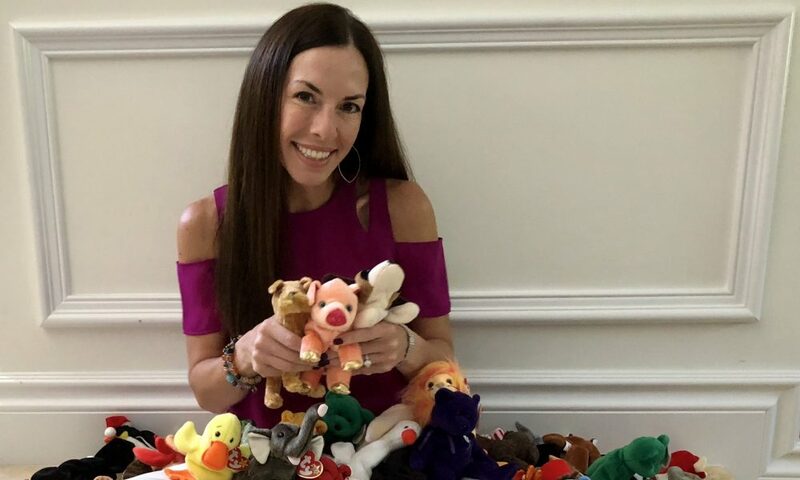 One of the cousins, Deborah Perlman founded Touch A Heart in 2004 with her husband and three young boys after “adopting” families for the holidays for years through local agencies. 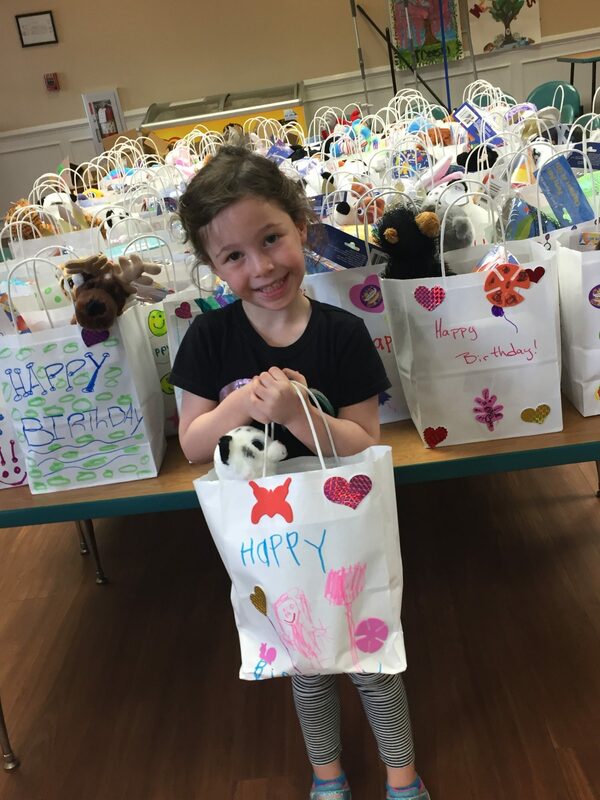 She loved the personal connection with meeting the families and decided to create a 501(c)(3) so she could raise money to help more families at the holidays and throughout the year. Prior to moving to Florida from New York, I was very involved with the Junior League of Central Westchester and Dorot’s Friendly Visiting Program where I visited a home-bound senior citizen weekly for several years, I also fundraised for charity through road races and triathlons. My favorite volunteer opportunities were the Junior League programs involving children – “Backpack Buddies”, and especially “Storytime” which took place at a low-income daycare center where we brought art projects to go along with the story we would read each week. We also gave each child a copy of the book we read, and the joy the children got from having their own book is something that has always stayed with me. When Deborah was ready to step down from running Touch A Heart Foundation (with her partner Lori Samuels), she asked me if I wanted to take over because it was really important to her to keep Touch A Heart in the family. Deborah’s kids are out of the house and mine are at great ages to help with all aspects of TAH. I’ve always wanted to do more volunteer work that involves my own children so they would be a part of a lifestyle where giving back is a priority. Before deciding to stay home and raise my children, I worked in marketing and event planning for Primedia and Conde Nast Publications. Today I’m busier than ever, but I wouldn’t trade it for anything. I balance my work life with activities where I enjoy the South Florida lifestyle-playing on a tennis team, running races with a local running group (WEBE Running) and reading at the beach. 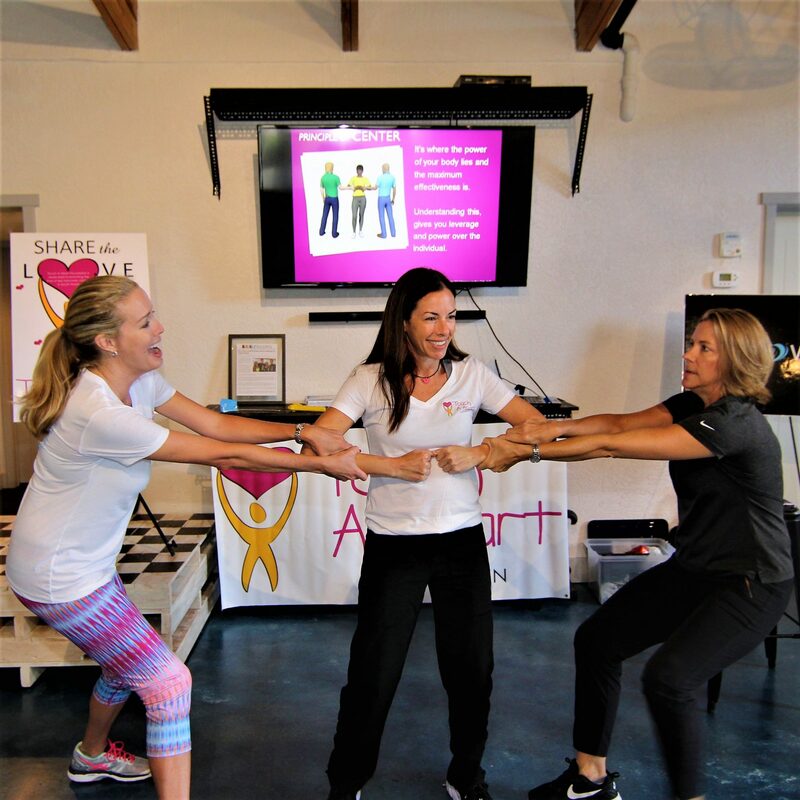 Although Touch A Heart has been around since the early 2000s, moving the headquarters from Broward to Palm Beach county meant practically starting from scratch with community support for our events and programs. It was tough my first year trying to get the word out about the work we do and find people locally to get involved. We are 100% volunteer based, there are no paid positions at Touch A Heart, so you have to find the people that are really committed to giving back to the community. Our volunteer base is now growing and we were able to add new programs and help even more children and families this year. Luckily, the founder Deborah Perlman is on our advisory board and since she is family I can reach out to her day or night with questions or for advice! Please tell us about Touch A Heart Foundation. Touch A Heart Foundation, Inc. (TAH) is a non-profit 501(c)(3) dedicated to enriching the lives of disadvantaged children in Palm Beach, Broward and Miami-Dade counties through partner agencies in the community such as The American Association of Caregiving Youth, PACE Center for Girls, Florence Fuller Child Development Center, ChildNet, Boys and Girls Clubs, Susan B. Anthony Women’s Recovery Center, Neighbors4Neighbors and many more. 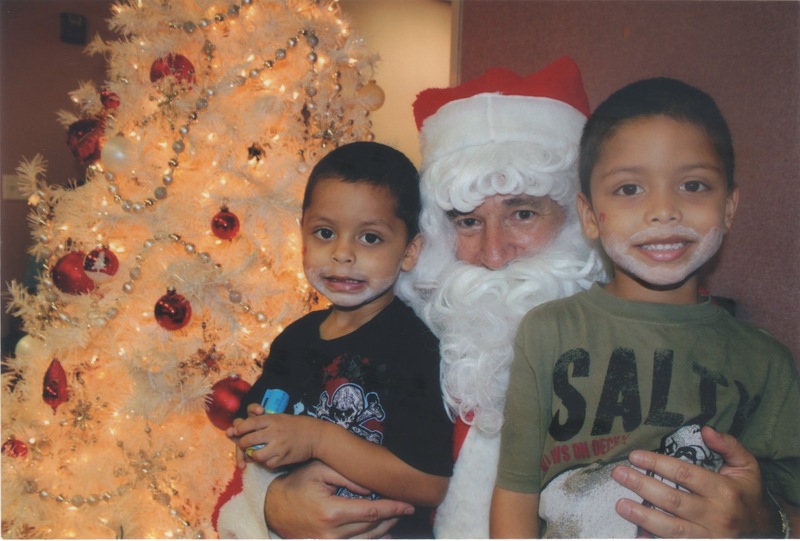 Touch A Heart gives year-round assistance to families in need and runs an “Adopt-A-Family” program at the holidays, providing children items from their wish lists and basic necessities we all take for granted. Volunteers who want to “adopt” are personally matched up with a compatible family who has financial hardships. 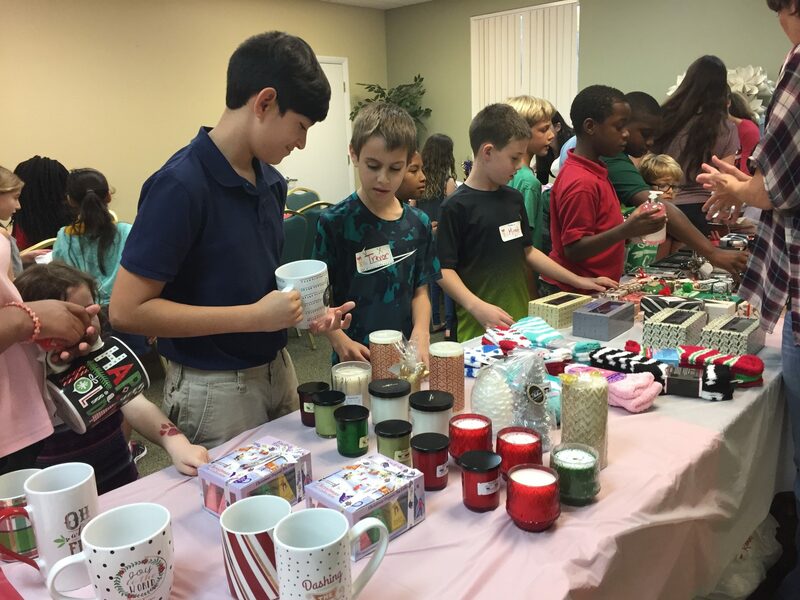 TAH volunteers often involve their own children to shop, wrap and deliver gifts directly to families in need. Many volunteer families are so inspired they continue to help throughout the year. In addition to helping struggling families, Touch A Heart Foundation encourages volunteerism in adults and children. 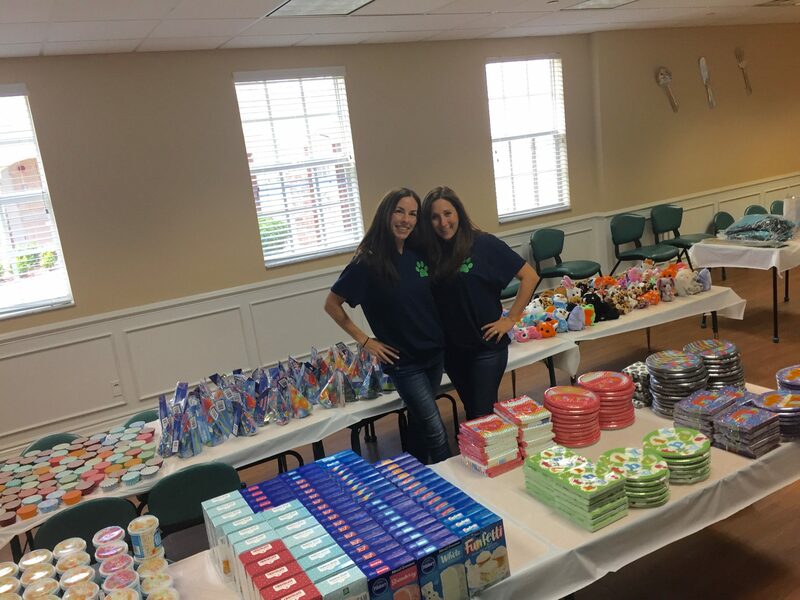 Our goal is to have events throughout the year where people can participate with or without their children and see hands-on how they are making a difference in the lives of others. We hope this will inspire them to do more on their own. This past year we created new programs that were easy for volunteers to be a part of such as our “Backpack and School Supplies Drive” this summer, “Empower The Girls self-defense classes” for at-risk teens, “The Joy of Giving” shopping boutique where low-income daycare children selected gifts for family members or caregivers to give as presents for the holidays, “Love and Friendship” which was creating holiday cards and sets of matching bracelets – one for the volunteer and one for an underprivileged child, “Birthday-in-a-Bag” where volunteers decorated and assembled 100 bags with birthday party supplies for foster children living in group homes, plus several clothing and supplies drives. Touch A Heart Foundation was founded on the idea of giving back and having personal interaction with those you are helping. It’s very moving to change a person’s life by showing you care and giving support during difficult times. Our personal interaction programs are a special experience and we are proud to be able to provide the opportunity to the community. Since we are a grassroots organization, we raise all of our funds through personal donations and our annual Spa Day fundraiser. It’s a unique event! Our next one – A Day of Healthy Hearts and Helping Others – will be held on Monday, January 29, 2018, at The Oaks at Boca Raton. Attendees will receive a mini spa service, a farm-to-table lunch, exercise classes, boutique shopping, psychic readings and much more. All of the wellness professionals from the community are volunteering their time and services, so 100% of the donations for the event go to Touch A Heart Foundation. This is our 14th annual event and something Touch A Heart is known for! A favorite memory from childhood that pops into my head right now is when my Mom would bring home her holiday gifts from the school where she worked as a pre-school teacher. My younger brother, Jeff and I would be so excited to go through the bags, read the best cards, and help her open up the gifts. This was a long time ago before people gave out cash and gift cards to their teachers. Lots of the presents would be homemade, or inexpensive items like mugs, stationery and picture frames. We would laugh at some of the crazy gifts – one time she opened a pink mug with little white bunnies all over it. The parent who gave the gift had written an apology in the card, saying that her daughter insisted on giving her the bunny mug. Turns out, if you looked closely, you could see that the bunnies were doing “adult” things! Once in a while, there was a “fancy” gift and we would all be wowed. We always took our time and enjoyed opening everything. My children are growing up with a lot more than I had and I am trying to teach them to appreciate what they have through Touch A Heart. I haven’t thought about this memory in a long time, it goes to show you that simple moments can make great family memories.